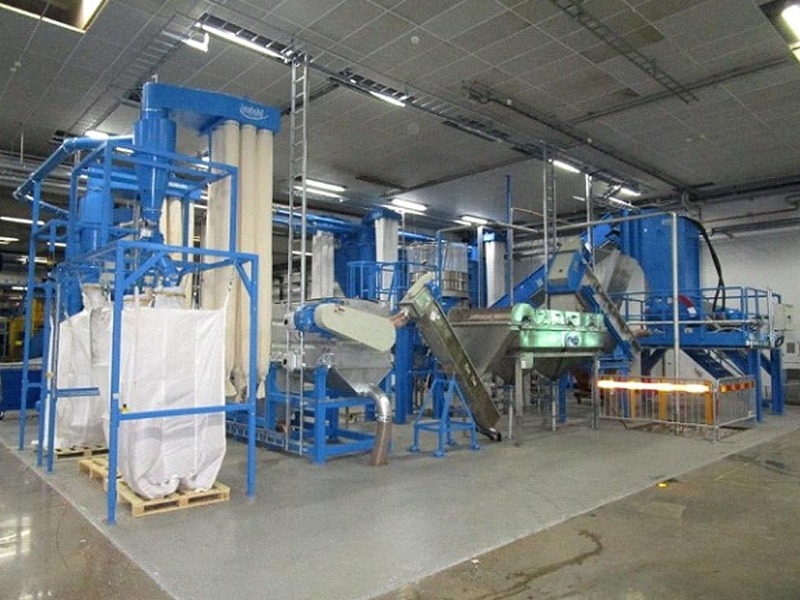 RODEPA in Hengelo has commissioned an additional washing line for the treatment of post-consumer plastics waste. Rodepa is one of the leading plastics recycler in the Benelux countries, providing LDPE and PP regrind. Rodepa is a sister company of De Paauw Recycling, mainly exporting to the Far East. 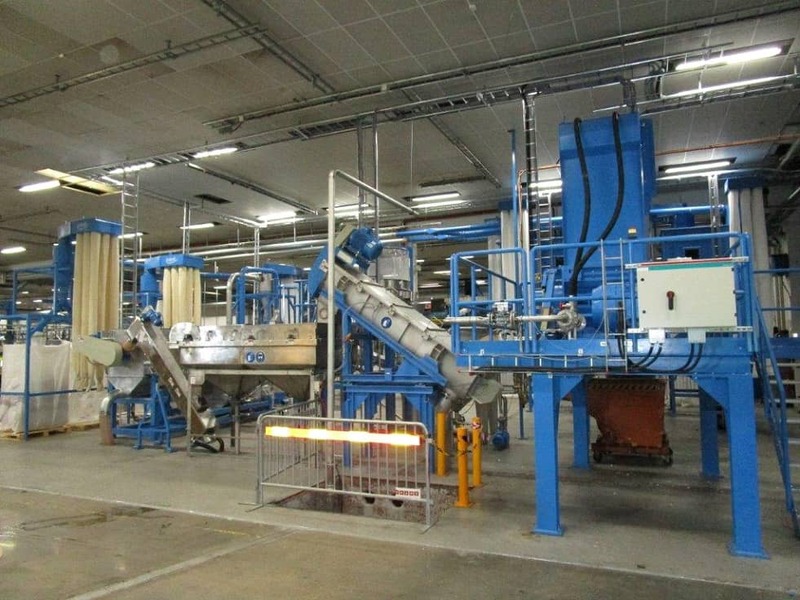 The first plant has been in operation for approximately 16 months; the additional plant will – as the first plant – be manufactured and delivered by HERBOLD MECKESHEIM GmbH. The capacity of the new plant amounts to an input of up to 10.000 jato; especially PE and PP stable film and rigid plastics are treated. The machine constellation comprises a shredder with a downstream foreign body separation system, a friction washer, a wet granulator, a separation step, drying and air separation. The treated material is granulated in-house or sold on as ground material. 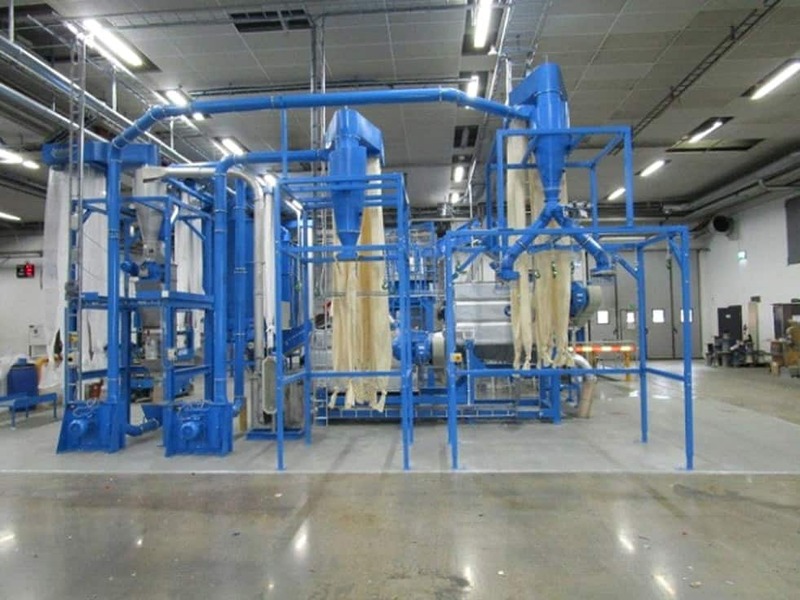 The highly efficient washing process in friction washers and the wet granulator, the convincing wear protection concept and the very good cooperation during the manufacture of the first plant pushed Rodepa to newly opt for HERBOLD MECKESHEIM GmbH as plant supplier.